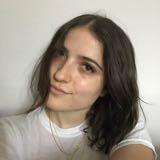 lauras.closet Great buyer to deal with! Very nice and accommodating to my busy schedule, thank you! Cute Kate Spade Photo Album! 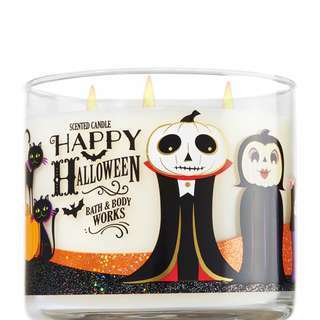 "Happy Halloween" 3-wick candle from Bath and Body Works. Have not burned. The scent is Sweet Cinnamon Pumpkin. Marble iPhone 6s Case. Have not used. Size M but also fits Small. Worn a 2-3 times, in perfect condition. Cozy and cute! Size M but fits Small also! Used a few times here and there but still lots of product left! Used only a few times. Size 10. Selling because they are way to big for me! Perfect for someone size 10 even 9 would work. Small Single Wick Aloha Waikiki - Hulas and Hibiscus Not Burned. $10 for all 6 or $2 for one individually. Not Burned. 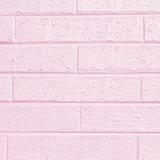 Sprayed about twice to test. Shimmer mist. Great scent. 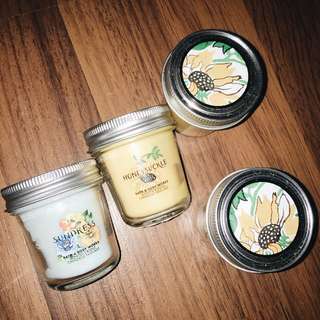 $5.00 for all 4 Spring scented Bath and Body Works Candles - 1 Sundress - 3 Honeysuckle Not Burned. 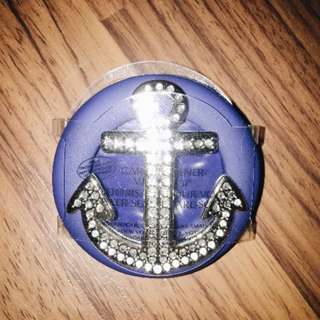 Bath and Body Works Car Scent Holder. Compatable with Bath and Body Works Car Scents. 2 Mini Mahogany Teakwood Candles. Sold Together. $3 for both of them. 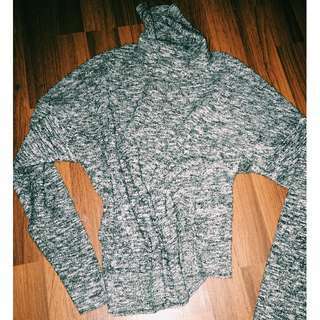 Cute Grey Turtleneck. Small. Worn a few times in good conditition. A classic Bath and Body Works Christmas scent. Has not burned.